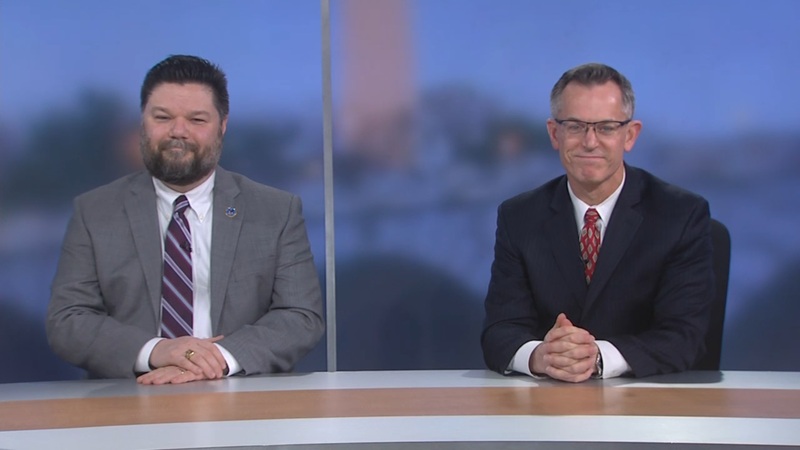 Dominic Cussatt, deputy chief information officer at the Department of Veterans Affairs, and Gary Stevens, director of the VA Office of Cybersecurity, discuss the importance of data privacy to VA, and why the agency is prioritizing it. January 28 was National Data Privacy Day, a date that’s very important to the Department of Veterans Affairs. From the agency’s petabytes of veteran’s benefits data to their electronic health record modernization initiative, securing data is key to VA’s service efforts. 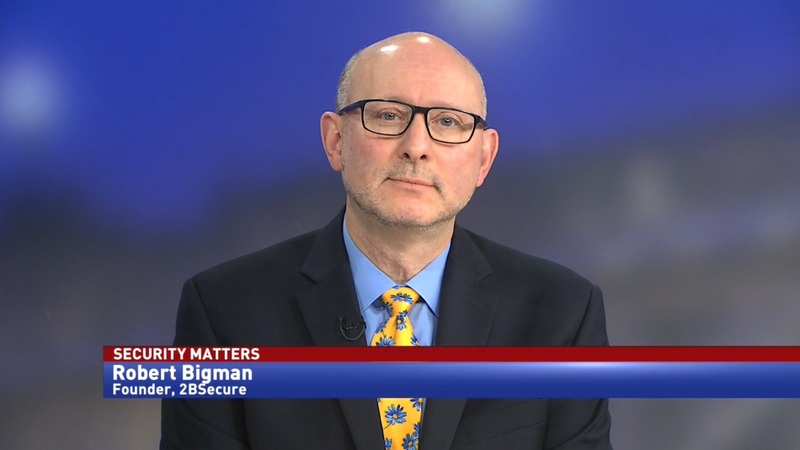 According to Dominic Cussatt, deputy CIO at the Department of Veterans Affairs, keeping data safe is highly important to the agency. 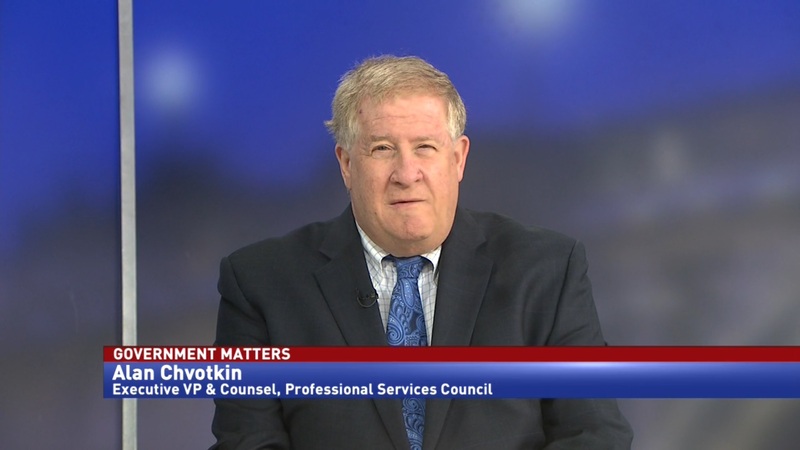 “As you can imagine, privacy is very important to the VA. We are stewards of all our veterans’ private and personal data, not only just their personal information, but also their health information. It’s of the utmost importance for us to take it very seriously and retain the trust of our veterans,” Cussatt told Government Matters. 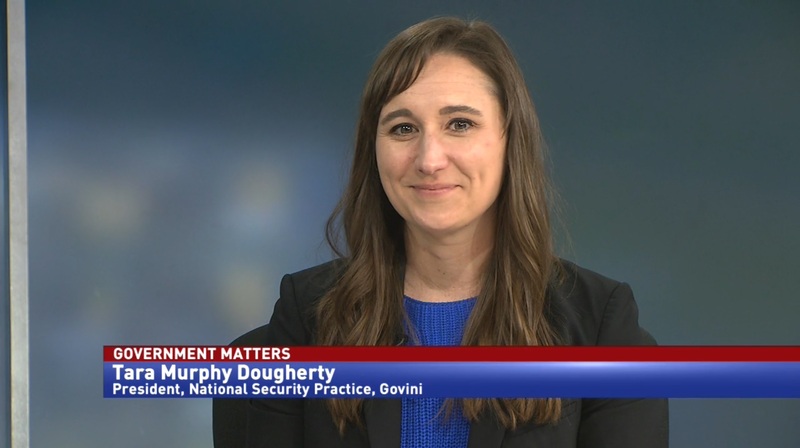 Gary Stevens, director of the Office of Cybersecurity at Veterans Affairs, told Colby Hochmuth that VA uses data to support numerous functions, and that they are prioritizing security and usability.